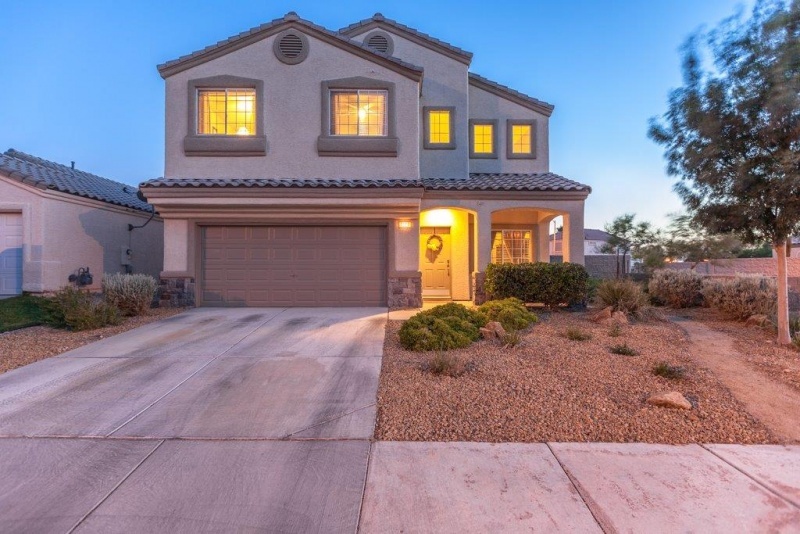 I PAY A LAS VEGAS PROFESSIONAL PHOTOGRAPHER WHEN LISTING YOUR PROPERTY! You get a Professional Photographer that I pay for to take Incredible pics of your Las Vegas/Henderson property. Studies show YOU get a higher sales price....and a Faster sale! I will pay the cost of the photographer!